Rihanna is back with Fenty Beauty's first ever holiday installment—the Galaxy Collection. 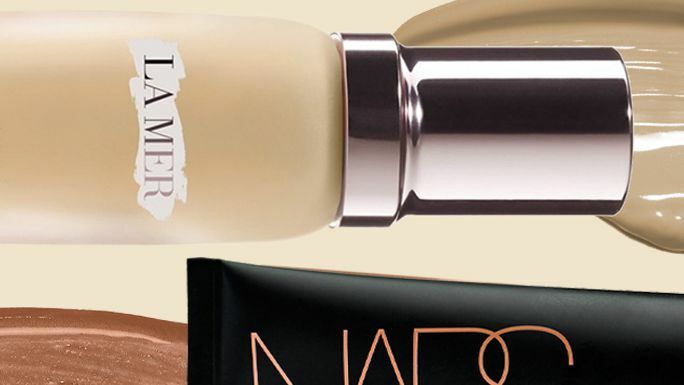 Shop the holiday beauty buys and see an up-close view of every item in the line here. Today's deal is from Nordstrom. Shop the InStyle-exclusive sale, offering a free gift (worth $41!) 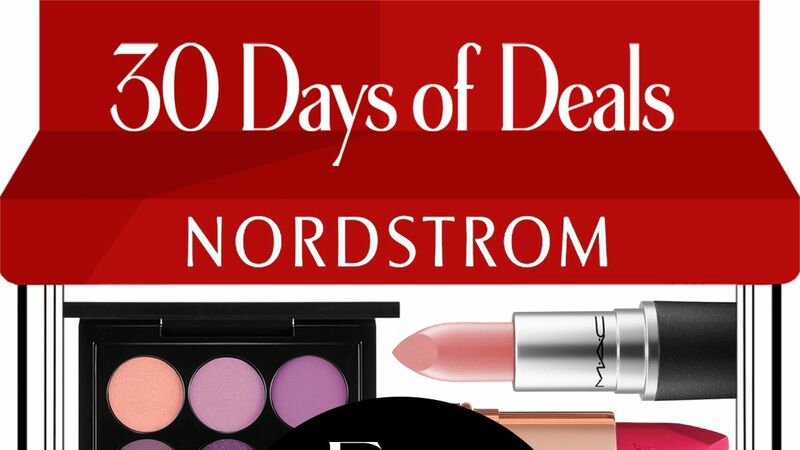 with a beauty or fragrance purchase of $50 or more at Nordstrom. 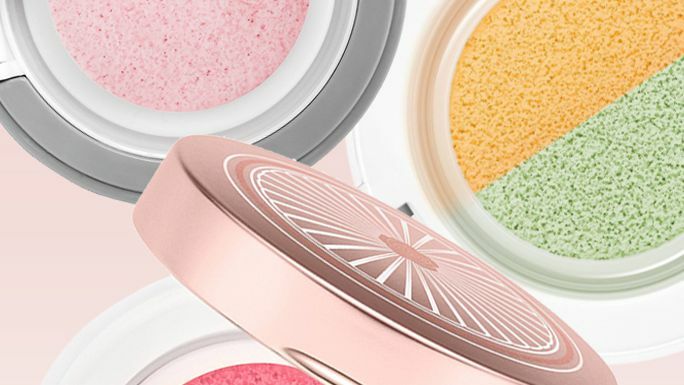 Receive Free Energie de Vie packettes with any $35 Lancome purchase. Receive a Free Visionnaire Night Deluxe Sample with any Lancome purchase. Receive a Free 3-Pc. Makeup Gift with any $50 Lancome purchase. 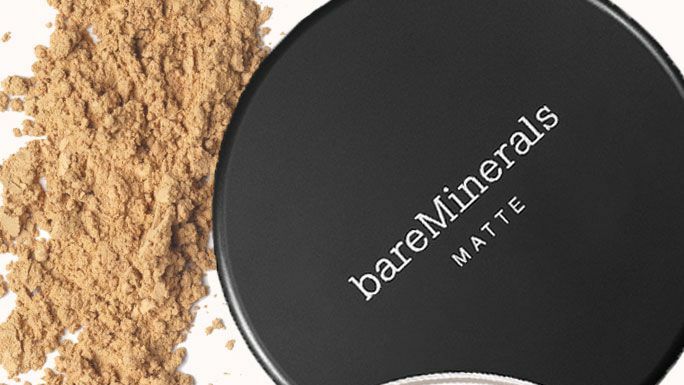 Receive a Free Super Primer packette with any foundation purchase. Receive a Free Bronzing Brush with any $35 Lancome purchase. Receive a Free Cils Booster with any $35 Lancome purchase. Pick a Free Packette with $35 Lancome purchase. Choice of Renergie Day Packette, Renergie Eye Packette or Absolue packette. Receive a Free 2-Pc. gift with any $125 Lancome purchase. Receive a Free Visionnaire Day Deluxe with any $65 Lancome purchase.